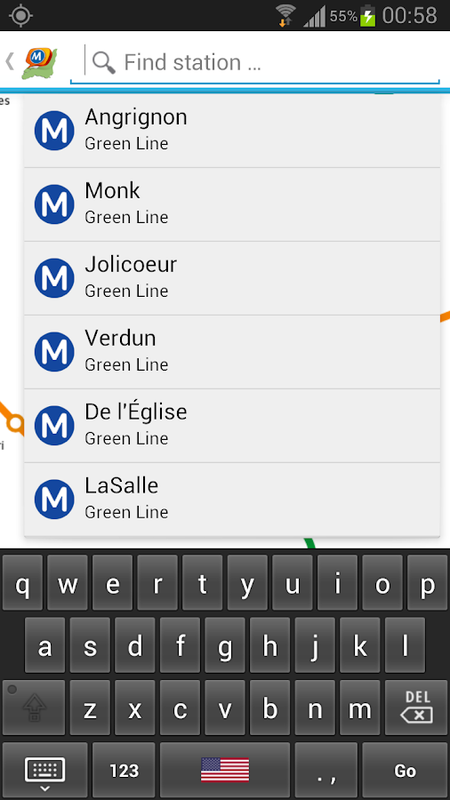 This is an easy-to-use navigator for Montrealmetro. No Internet connection required so you can use it on thego. 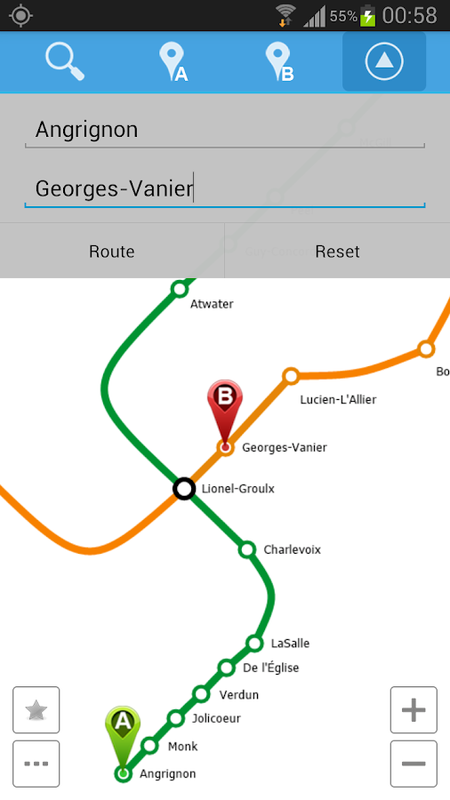 •Consult bus and métro timetables, updated for events;•Obtain thefastest travel route using its trip calculator;•Visually locate busstops and métro stations from your current location, whileaccessing timetable information, as well as BIXI. 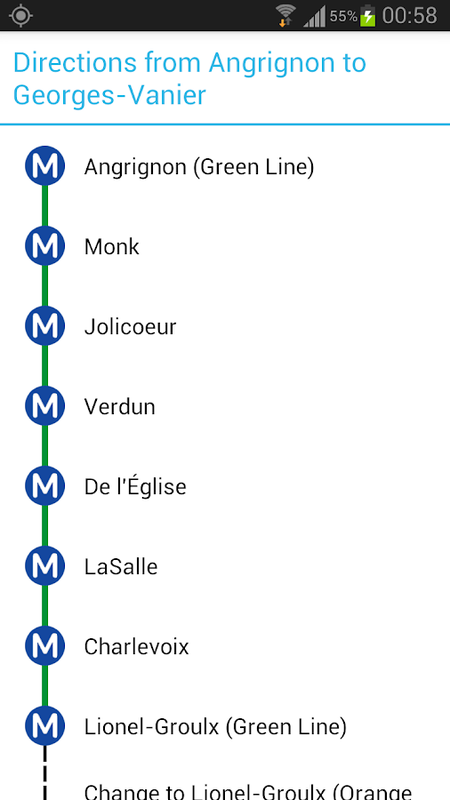 Metro Montreal app helps you to check the stations name on the mapalso search for route between two stations.Find your stationsquickly and conveniently.Find your shortest way and the best way touse the metro in Montreal.Offline Map For Metro Montreal includinghigh resolution zoom.Scrollable map up down right and left. Montreal Metro Map will be useful for touristsand for everybody who is staying in Montreal and doesn't know wellthe city. 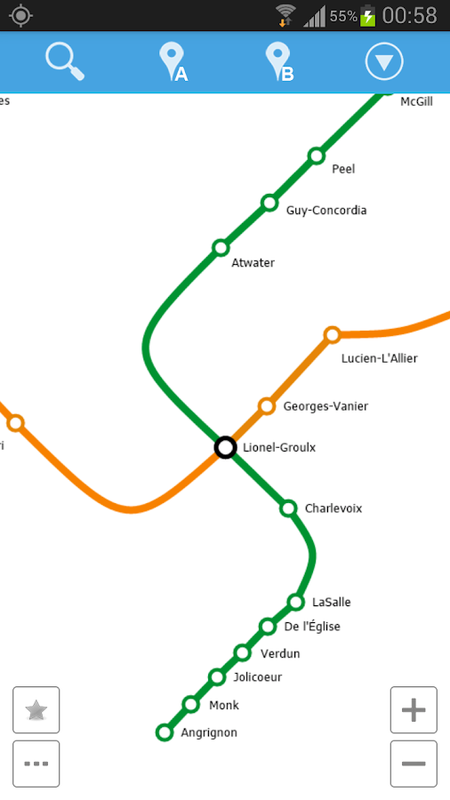 Just Montreal Metro Map. Enjoy! Travel and discover one of the most beautiful cities in the worldthrough the ultimate sights and the best local spots. Time to gosee the Clock Tower and the Notre-Dame Basilica!Use our new appMetro Montréal Offline to help you plan your trip: we have all themetro lines, a city map, a metro plan, and a registry of all thestations! A perfect solution if you don’t have an Internetconnection - use it anywhere. It will become your own personaltourist guide for Montréal! 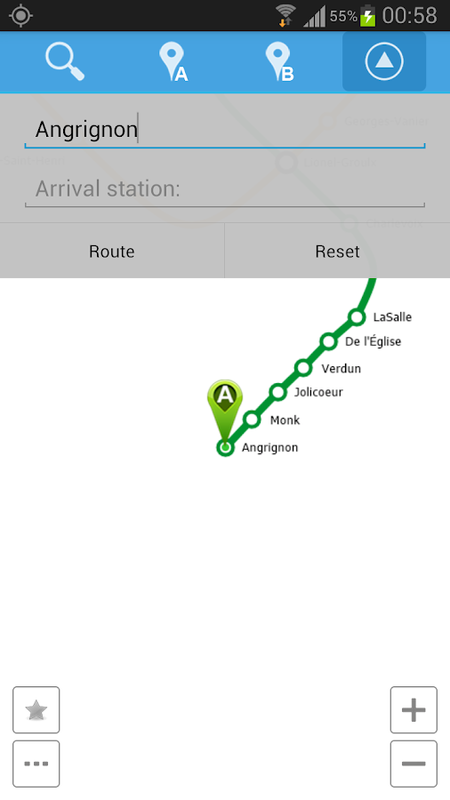 Features:- A simple design that makesthe app easy to use- Intuitive navigation system- A full andcomplete plan of the Montréal metro STM system- City map integratedwith the metro map to help you locate yourself better Don’t wasteany more time trying to find your way around – download MetroMontréal Offline for FREE!